Choosing paint colours can be a tricky business. 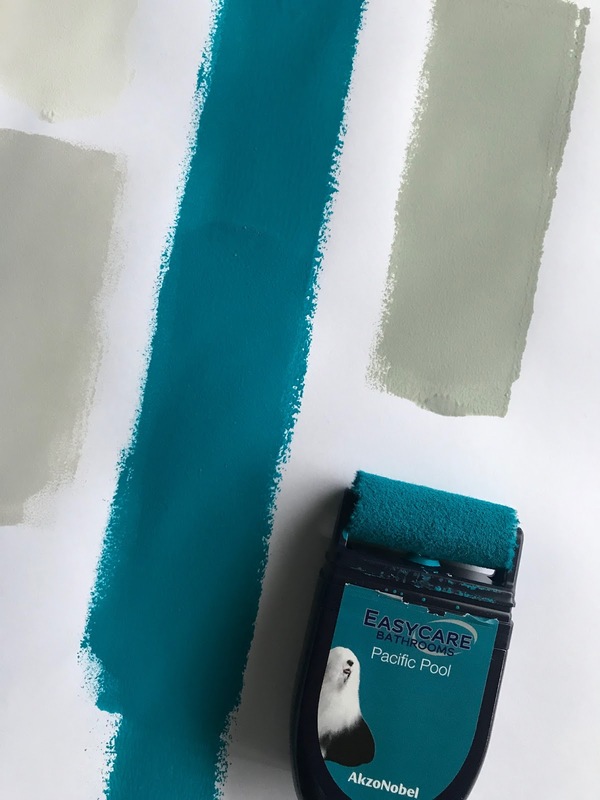 Having agonised over colour cards during my recent home renovation, I am a firm believer that nothing will ever replace buying tester samples of colours and trying them out on your walls before making the leap and committing to litres and litres of one particular shade. When I got the opportunity to try out the new Dulux Rollable Testers, I jumped at the chance! They combine my two favourite things in the world, beautiful paint colours and clever design. Paint colours will often look different on the card, on your phone and in the tin, compared to on your walls. And even on your wall the shade can vary, depending on the light. That is why testers are so important. And these new Dulux rollable testers are ingenious. I've never seen a tester come in rollable form before, so was excited to try them out when they arrived in a neat little package last week. They are compact, light weight and VERY straight forward to use. Anyone who knows me will know I always have a project on the go. 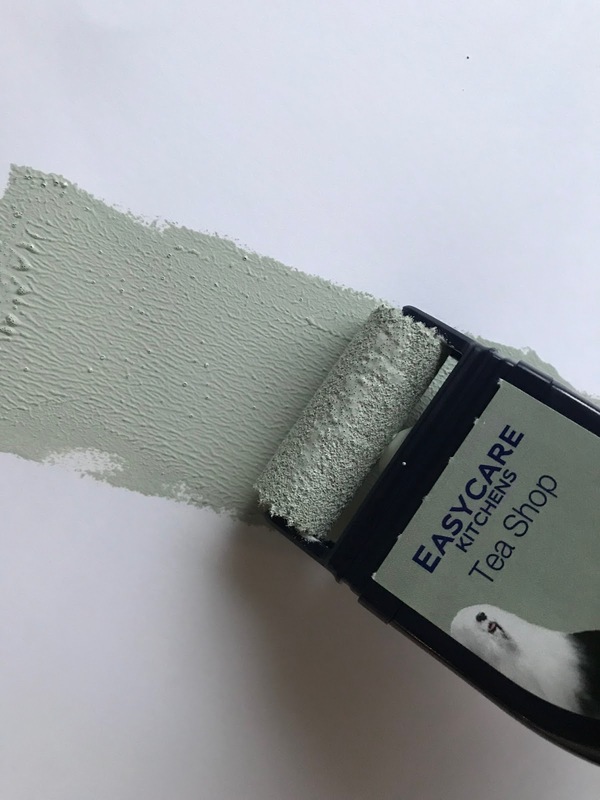 Whilst most people would sit back and take a break after undertaking a renovation, my mind continues to race with interior related projects and ideas and I regularly like to change paint colours in our house. 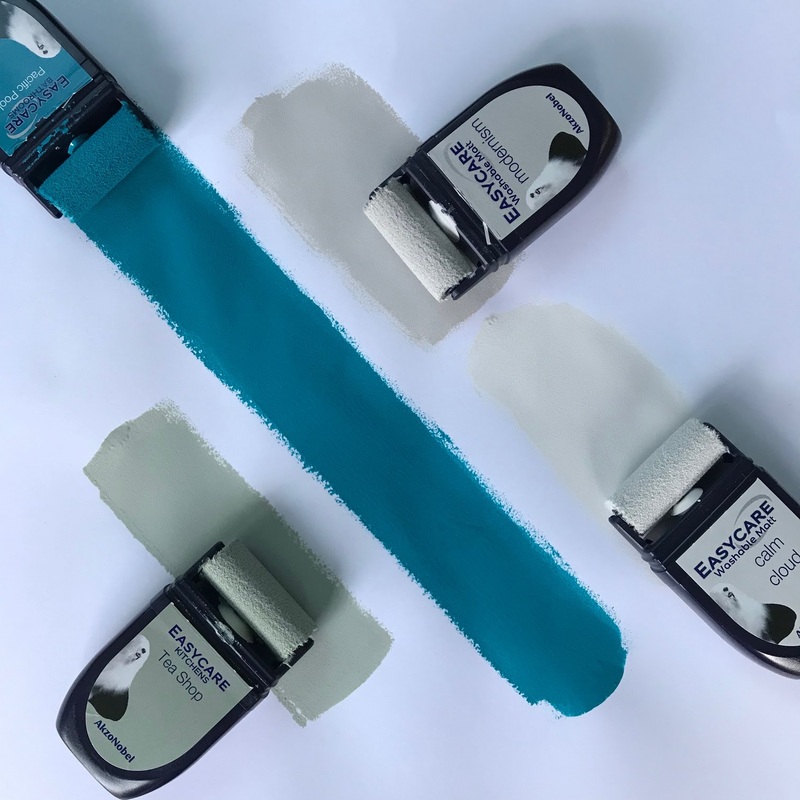 Painting a room is a clever and cost effective way to update your decor and for those of you out there who are nervous about choosing colours, these Dulux rollable testers help you make your colour choice with confidence. Dulux have such an extensive range of paint colours. Their Moda Colour Palettes offer a beautiful selection of shades such as True Romance or Subtle Glamour. Once you’ve narrowed down your favourite shades, create a shortlist and test them out on your walls, without getting your hands dirty. The new roller testers are very intuitive. 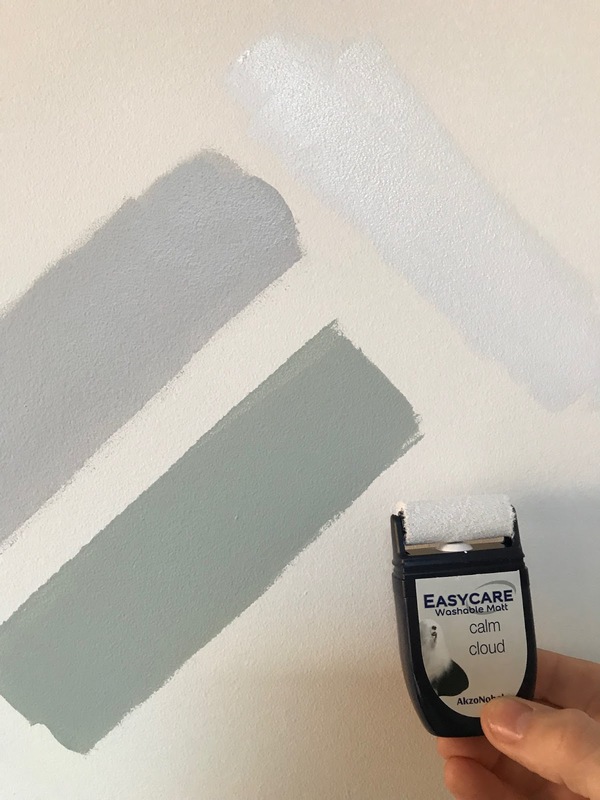 They apply the paint evenly to your walls just like a decorating roller would, so you can get an accurate idea of the finished result. I found these rollable testers hassle free and mess free. It was just like using a decorating roller, only smaller. 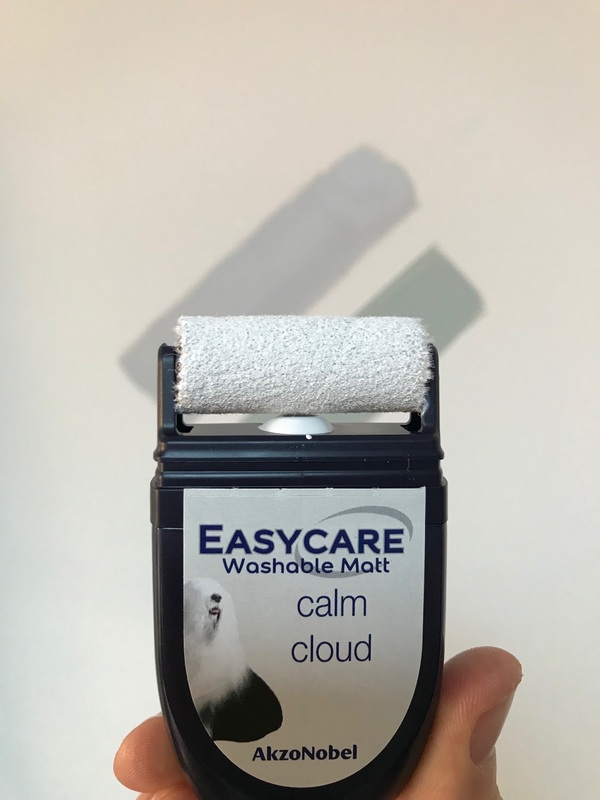 The clever built in mini roller glides over the wall giving you an instant visual of that particular shade. 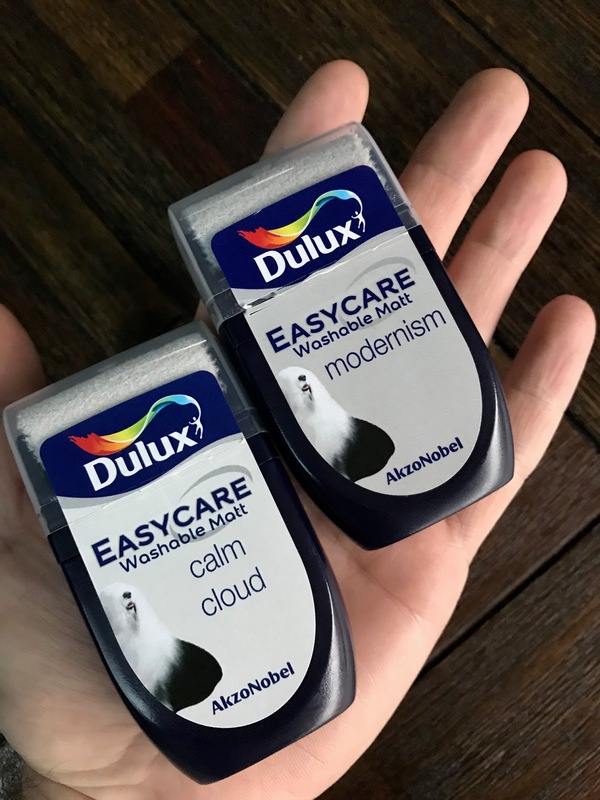 It is important to note that to my knowledge, no competitor is currently offering anything similar and this is the first innovation of its kind, so hats off to Dulux there. I've bought many, many paint testers (I'm on my second renovation project) and there has been no innovation in the testers category in the last 20 years! The testers have simple instructions on the back. Give your tester a quick shake, then a squeeze at the base, remove the clear plastic lid at the top and test first on a sheet of paper. This will ensure you build a coat of paint on the roller. Next press the roller on your wall and in a steady motion and move the roller up and down. Place the lid back on and wait for the paint to dry and follow with a second coat. What did I love about them? I did not get my hands dirty once using these testers. I didn't have to find a clean paint brush, open a mini tin, paint the tester onto the wall, wash the brush and wait until it's dry to do a second coat. These testers save on time and hassle. When painting any room in our homes, we all use rollers. This is a mini version of the real thing and accurately reflects how your paint will look on your wall. They fit into the palm of your hand and are also easy to store away in a press or drawer. 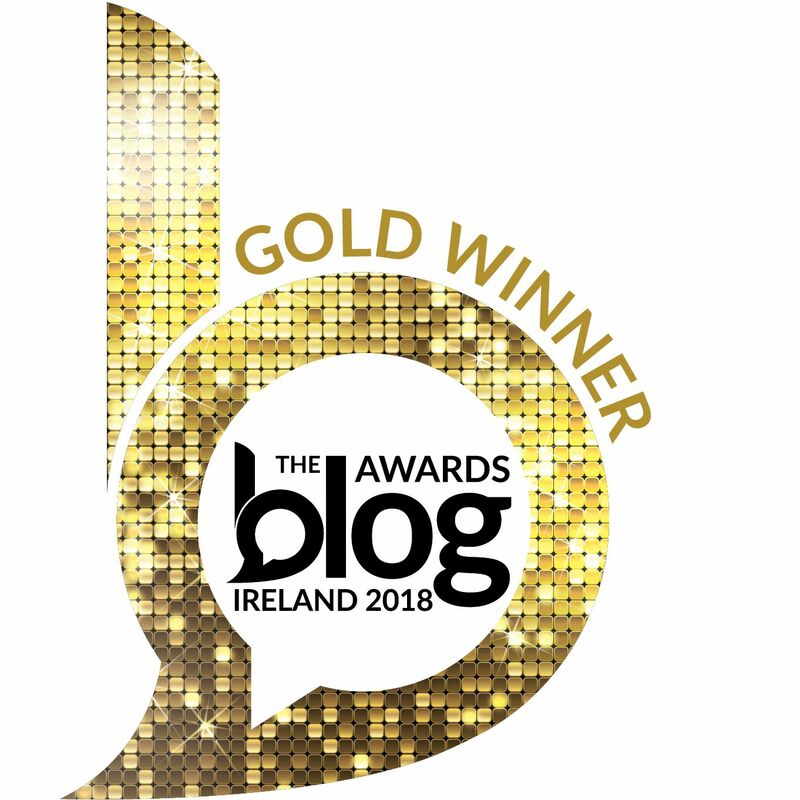 I have noticed over the past two years that Irish people are taking a real interest in the interior design of their homes and apps like Pinterest and Instagram have influenced this trend in a big way. 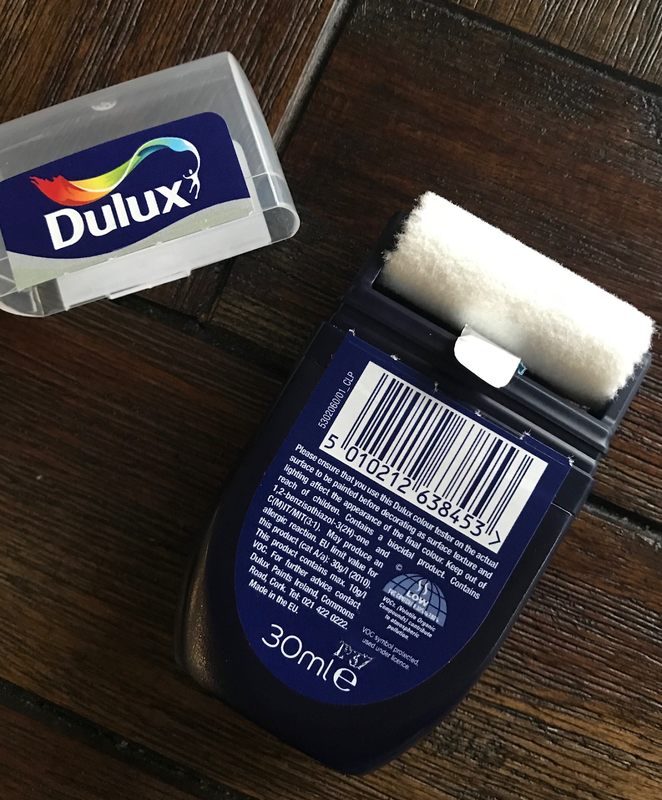 I love seeing new products that make decorating easier and these Dulux rollable testers do just that. I found that I got a very even finish on the walls. The colours I tested with were Modernism, Calm Cloud, Tea Shop and Pacific Pool. This last paint is an exceptionally tough, soft sheen paint especially for bathrooms or areas prone to condensation, steam or splashes. The paint colours were very consistent and smooth. 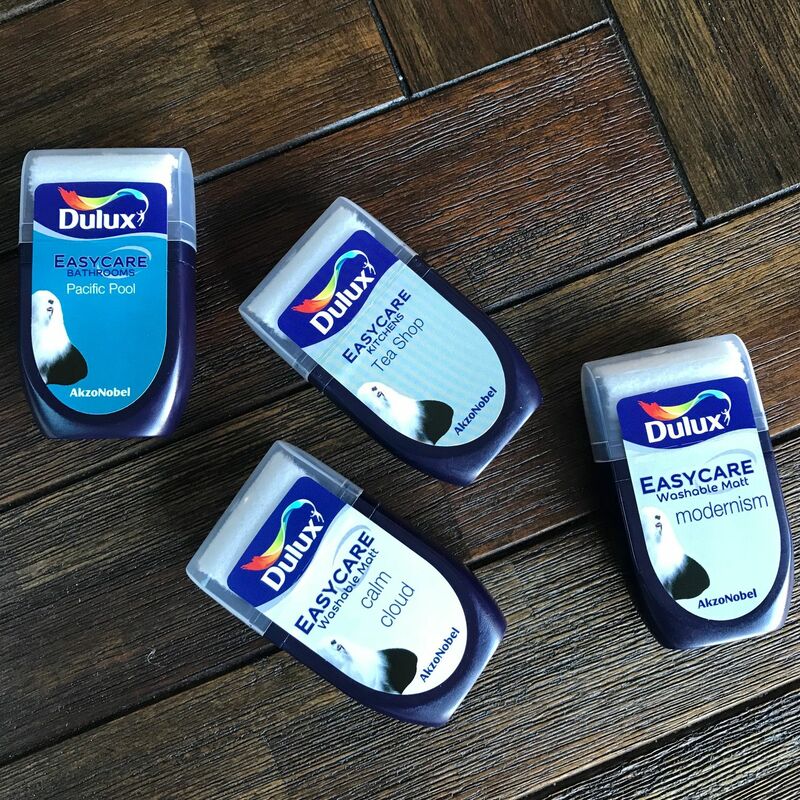 My Top Three Tester Tips. 1. Sample directly on your wall. The reason for this is the texture of a wall is completely different to a sheet of paper or cardboard. My favourite colour amongst these testers was "Tea Shop". 2. Test your paint on multiple walls. This gives you a better idea of how the colour will look in different parts of the room, depending on the light. 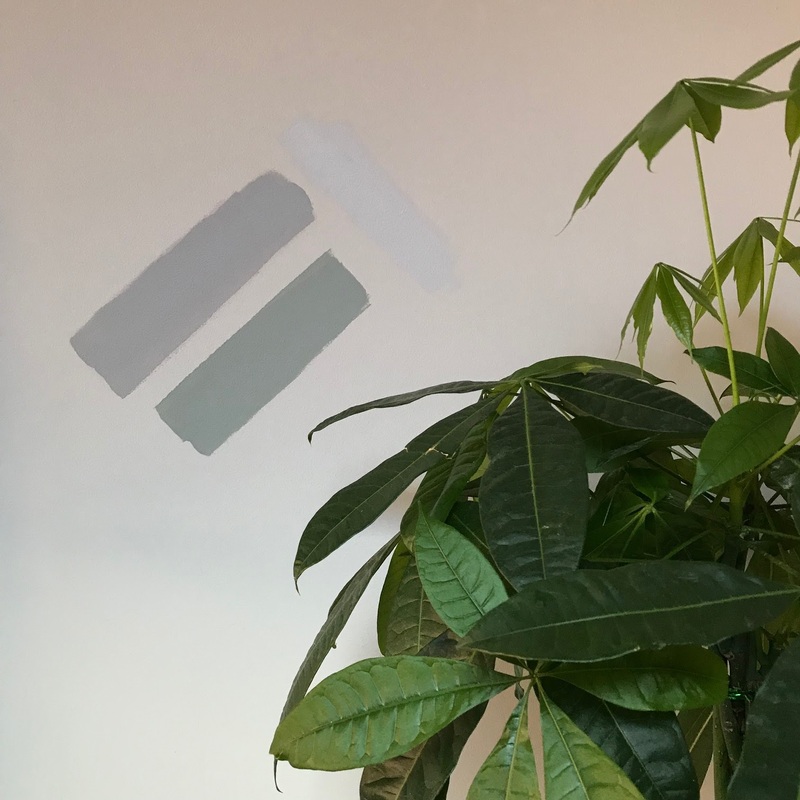 Apply a decent patch to the wall and if you are testing out several colours, apply them close together. If you are changing your lighting in your room, make sure you do this before you pick your paint colour too. 3. Apply Two Coats. The saturation of the paint will be better and give you an accurate colour. This is where the Dulux testers excelled. They coated the wall evenly - roll on, leave to dry and then roll again. No fuss or mess! These rollable testers will be available to purchase in store in the coming weeks. If you are thinking of a colour change in your home, these testers are revolutionary and I would highly recommend them! Sponsored: This post was sponsored by Dulux Ireland but this experience and words are all my own. Wow, they look great Darran. Thanks for that - will definitely try them out. Amazing.. I think I'll be trying these the next time we paint a room.Saves a lot of mess & cleanup!! © 2016 OldVictorianNew. All rights reserved. Powered by Blogger.